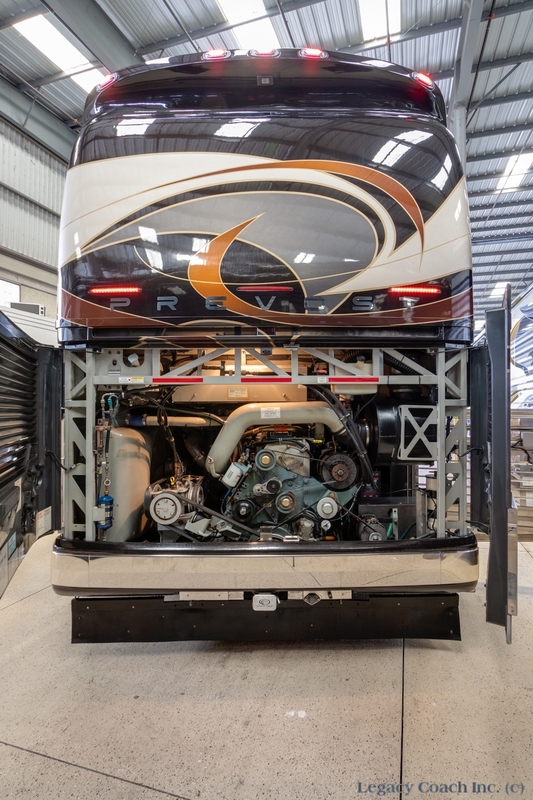 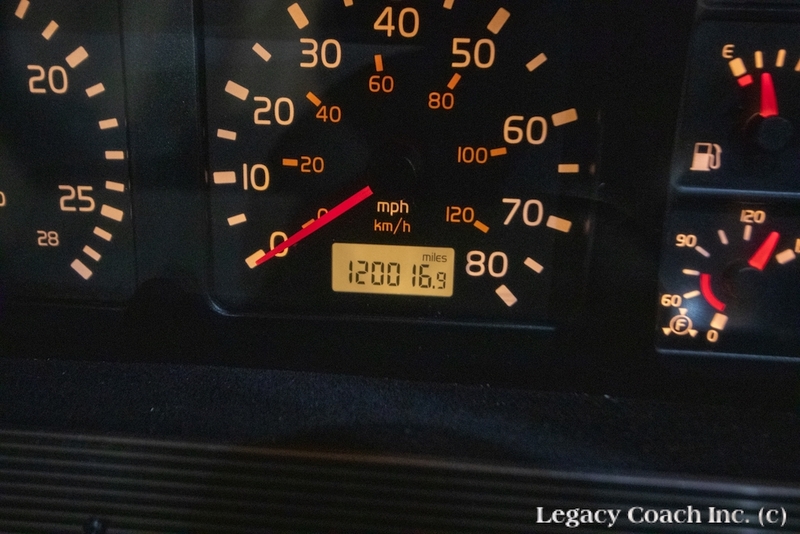 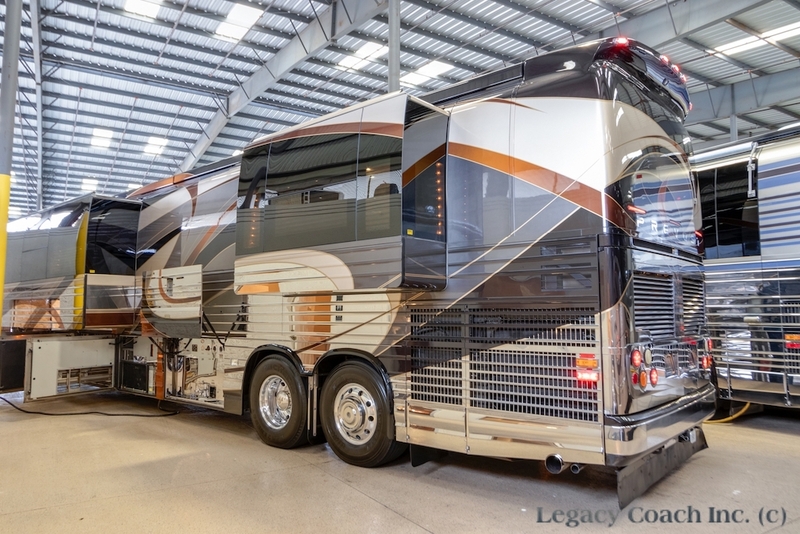 Stunning Example Of Country Coach’s Best Work. 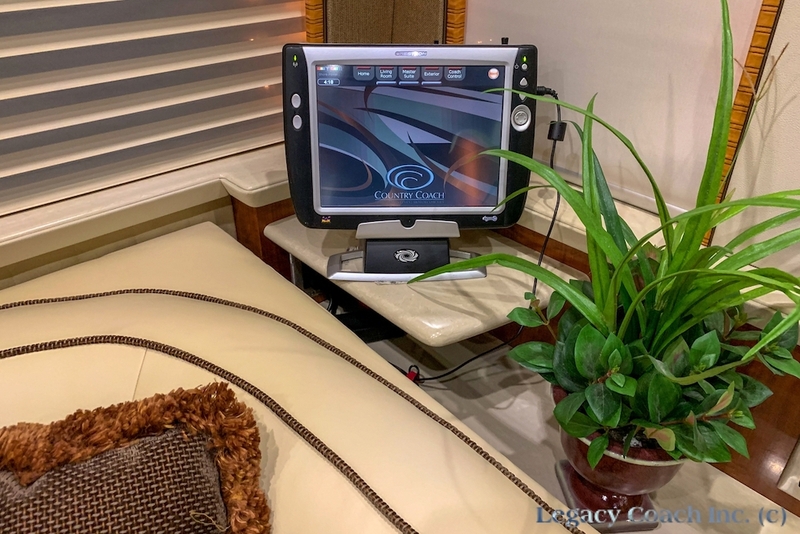 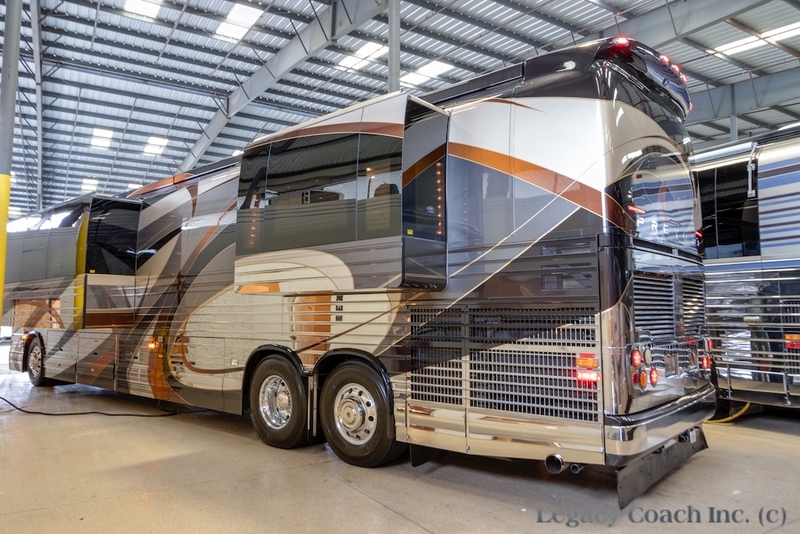 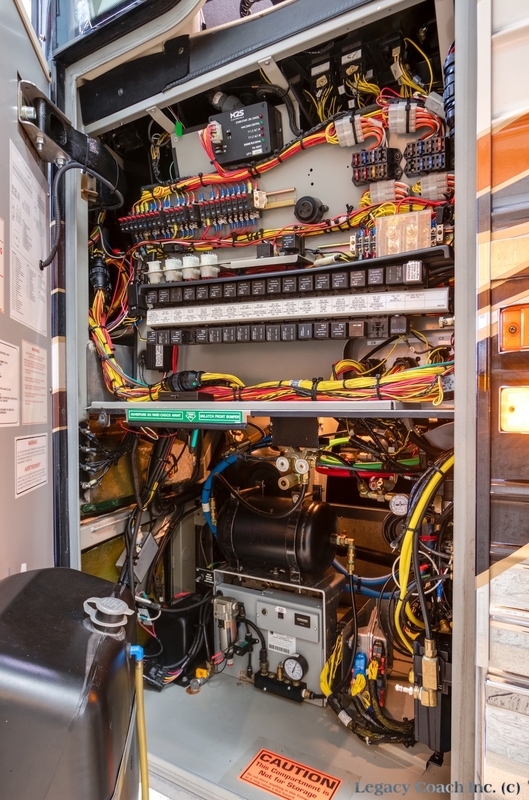 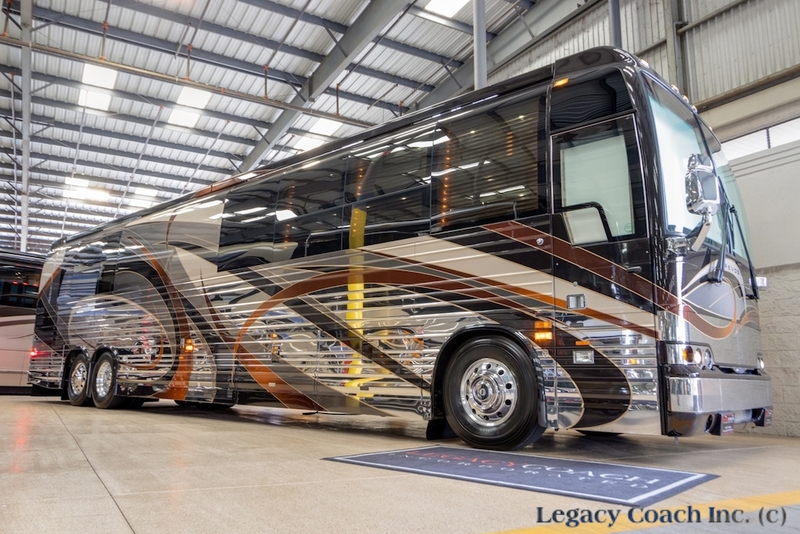 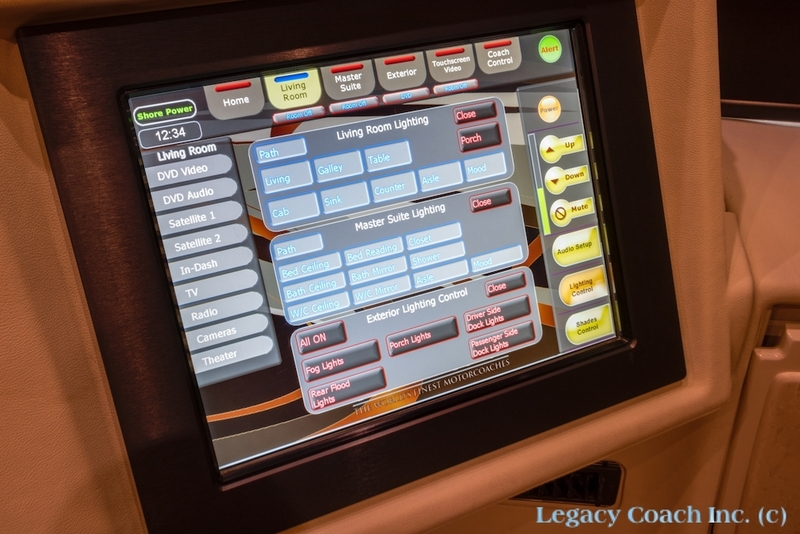 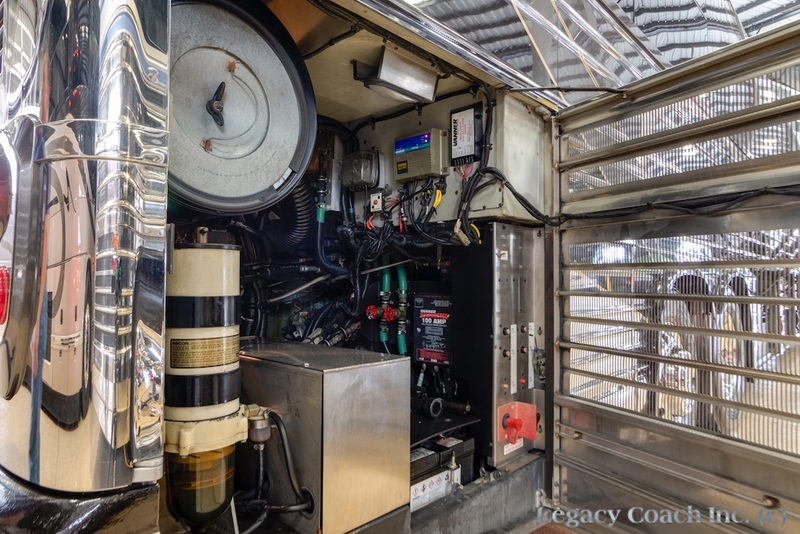 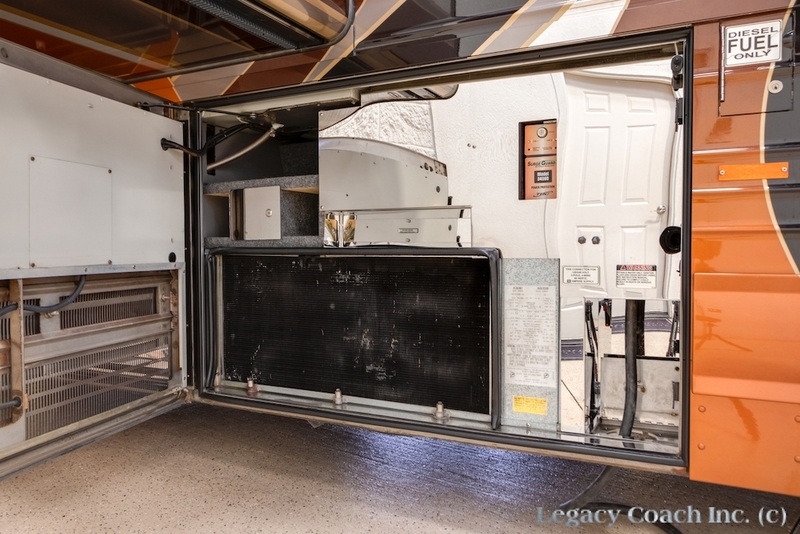 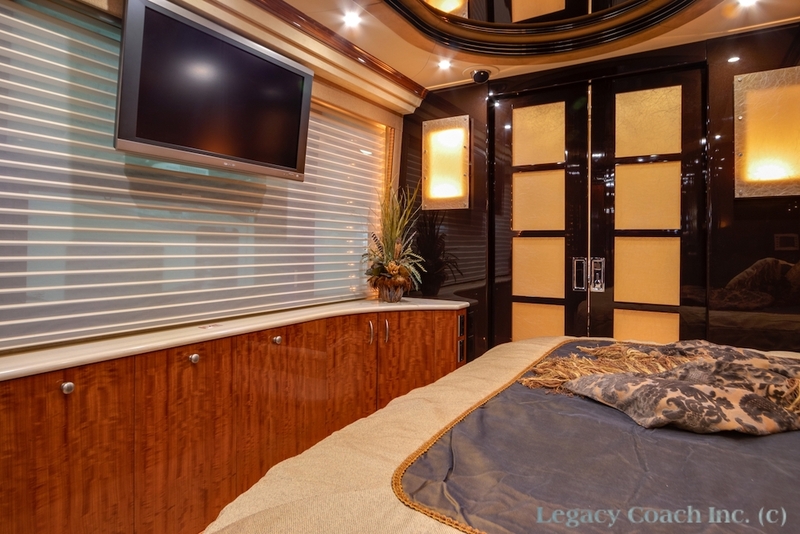 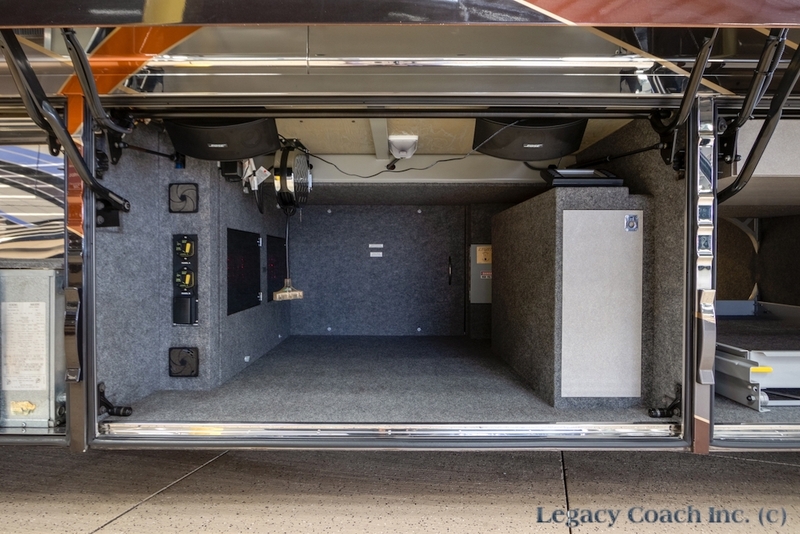 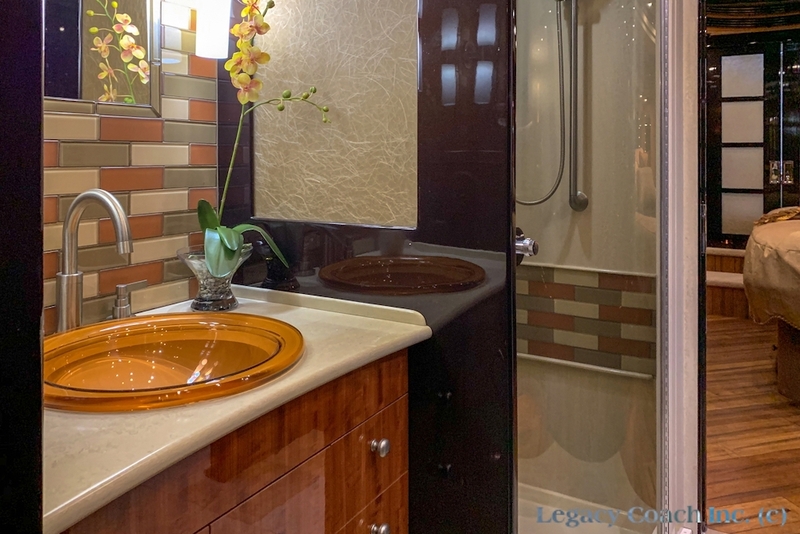 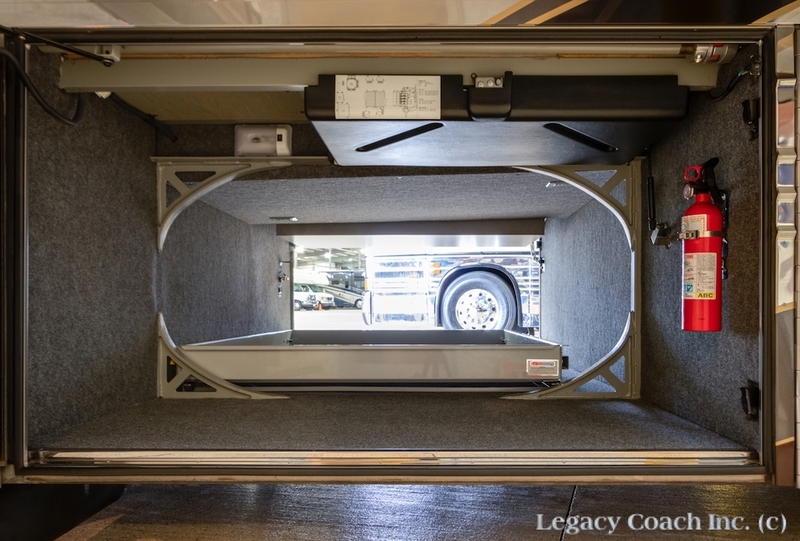 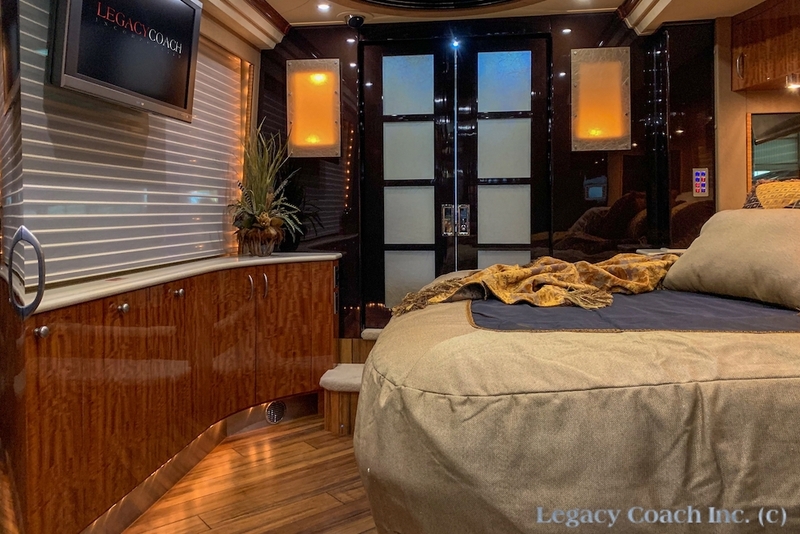 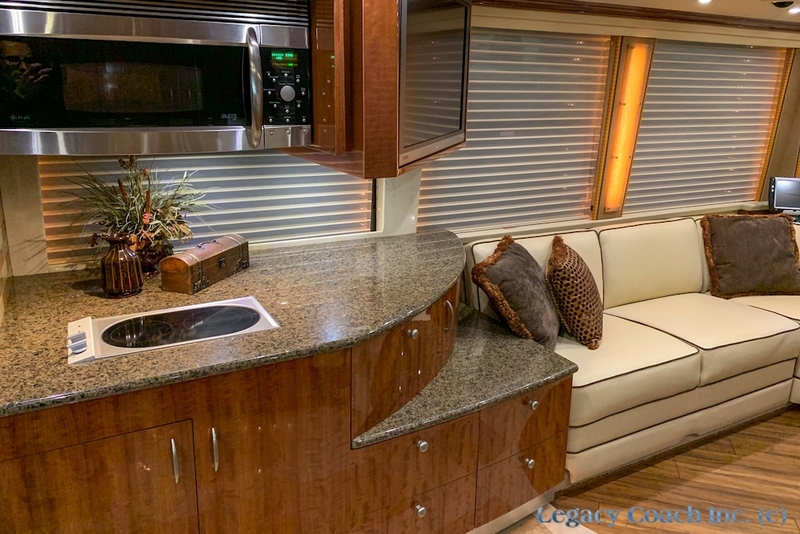 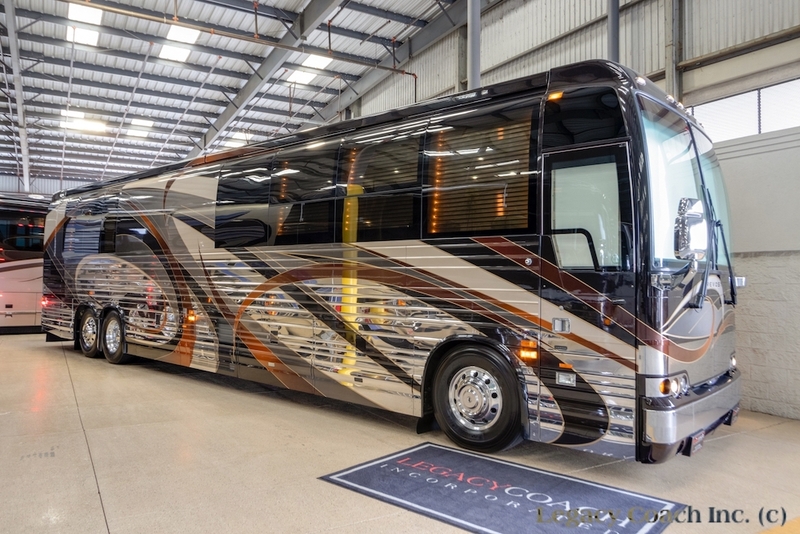 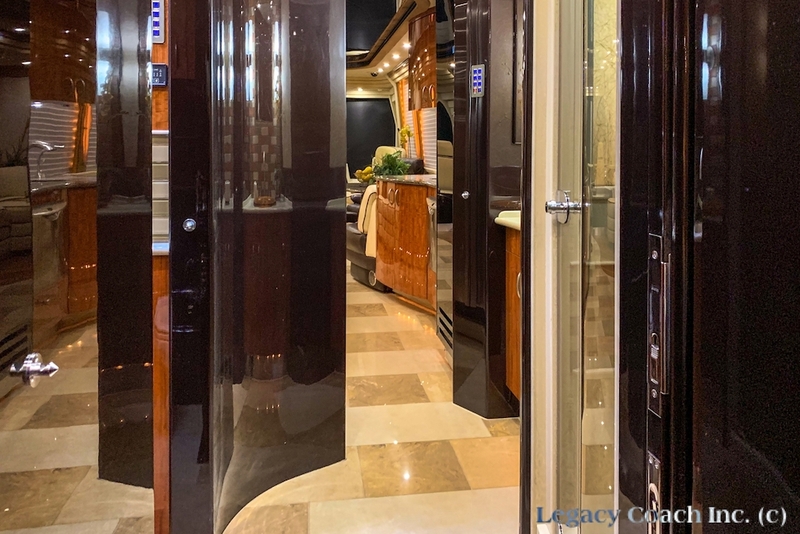 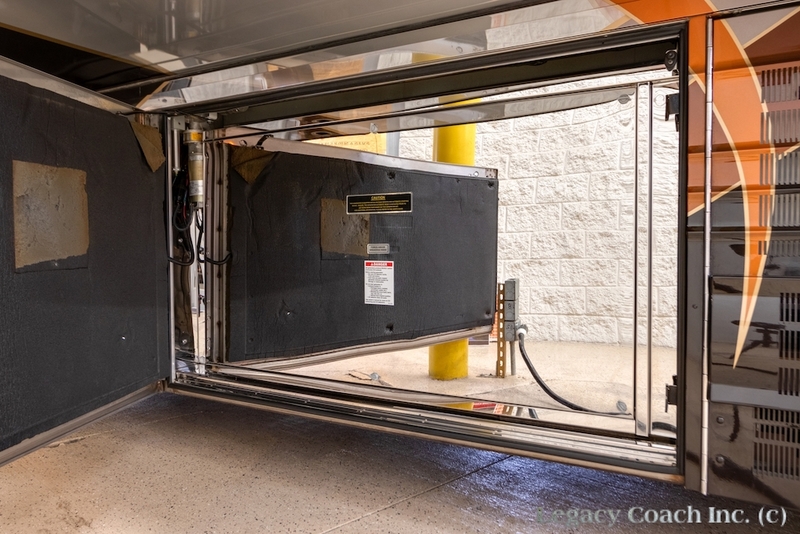 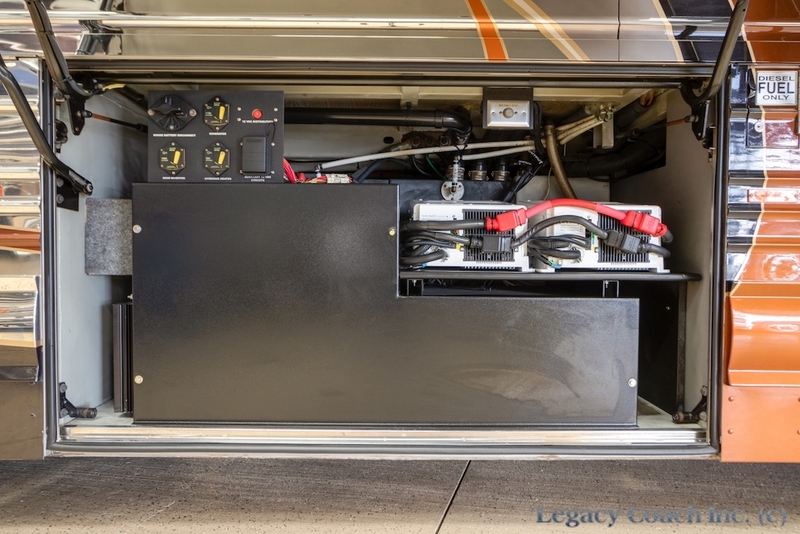 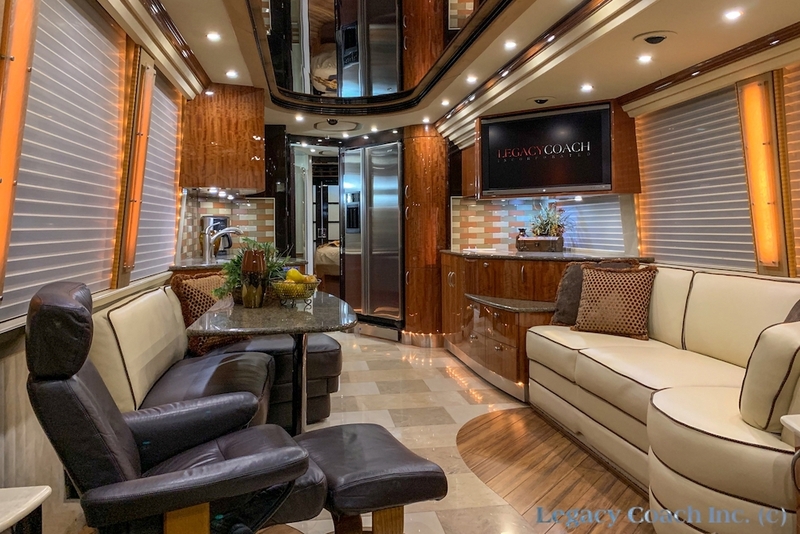 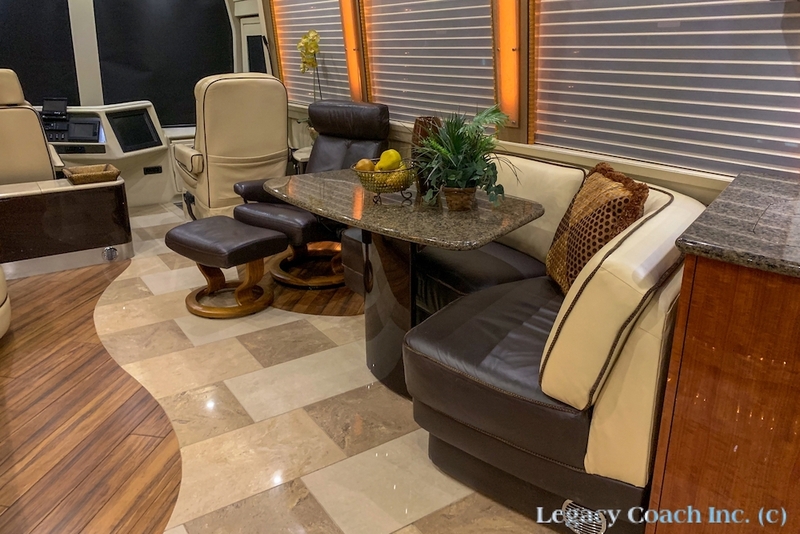 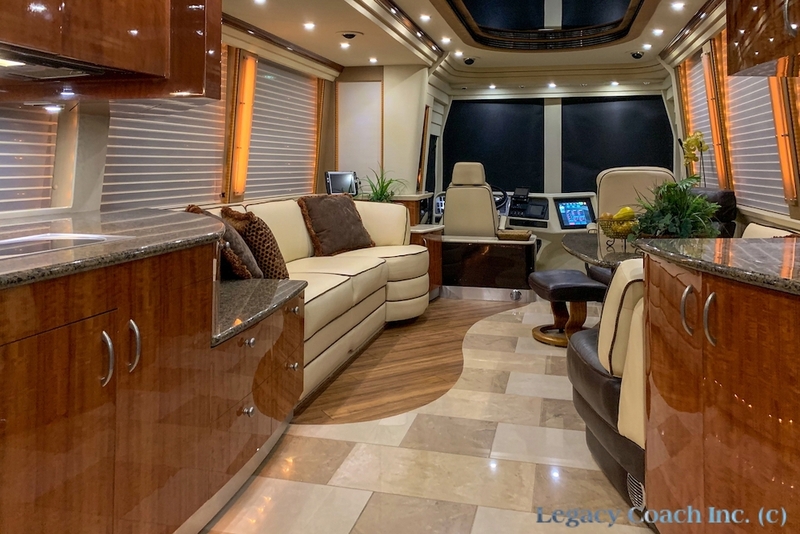 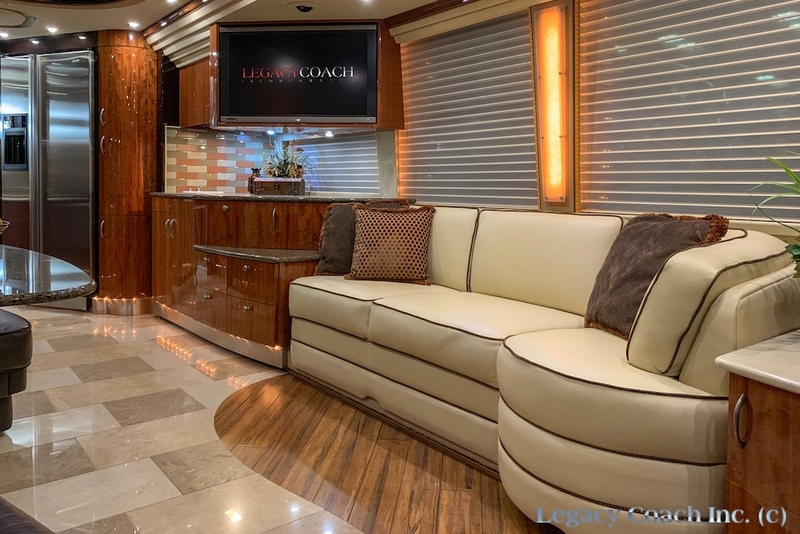 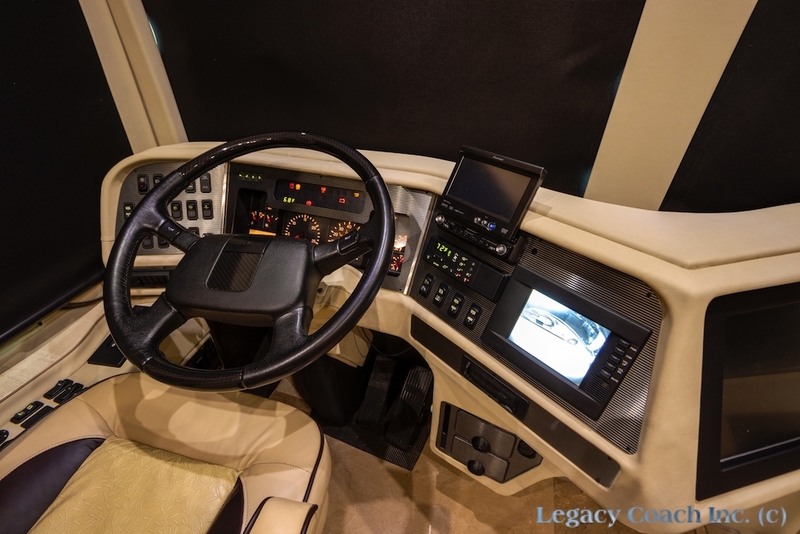 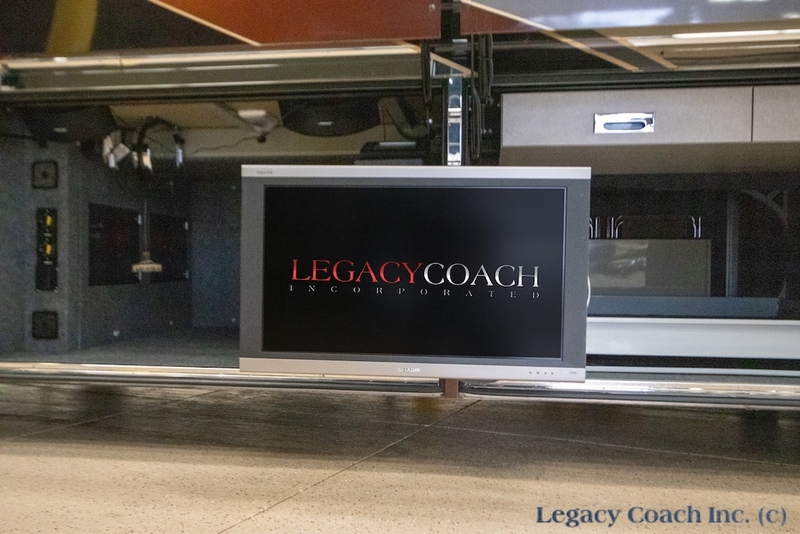 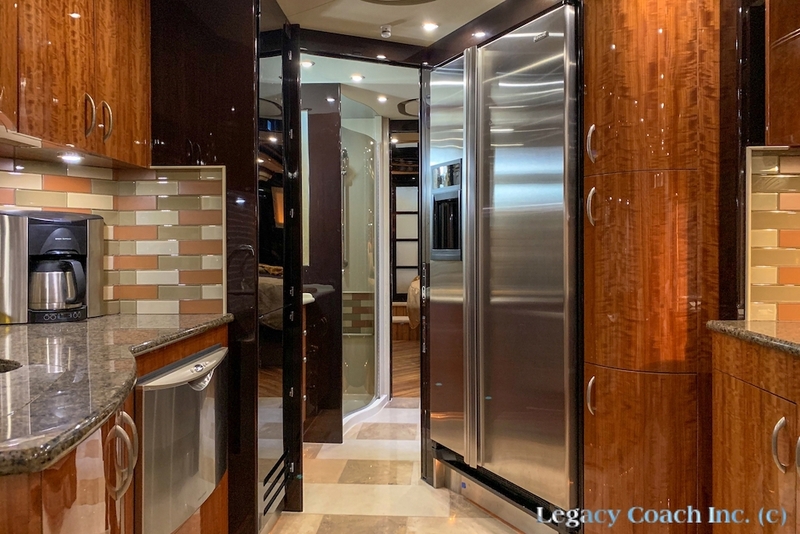 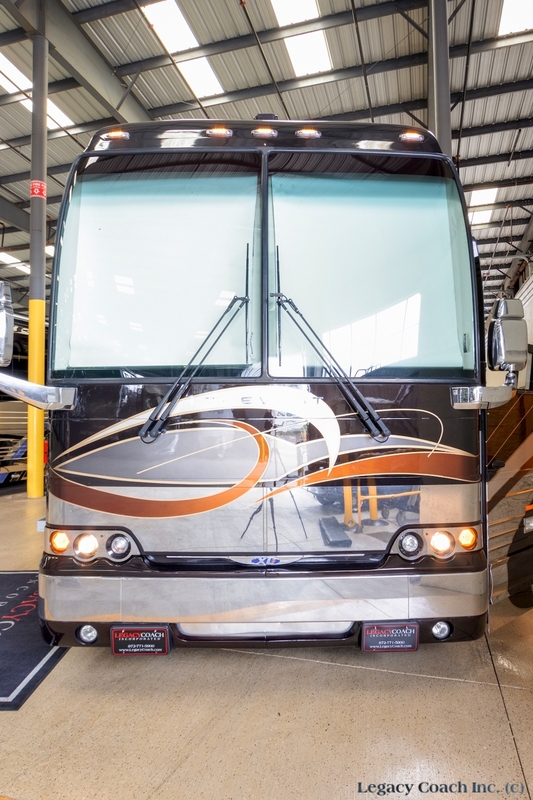 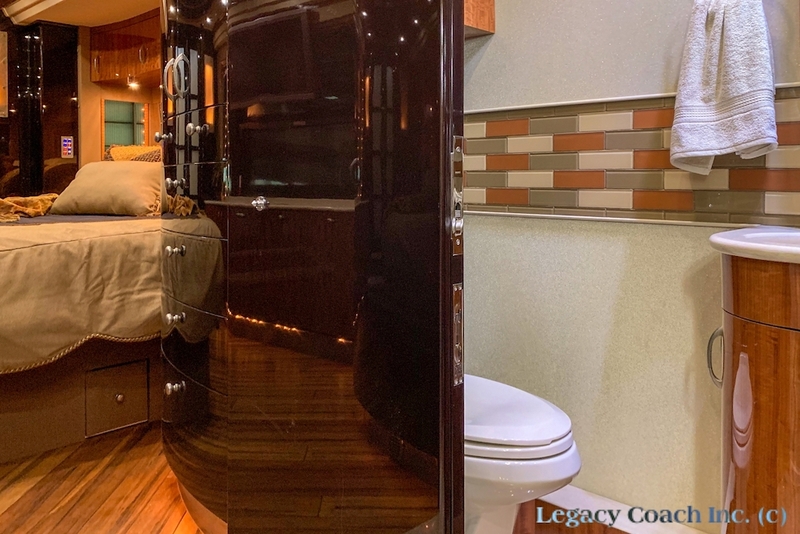 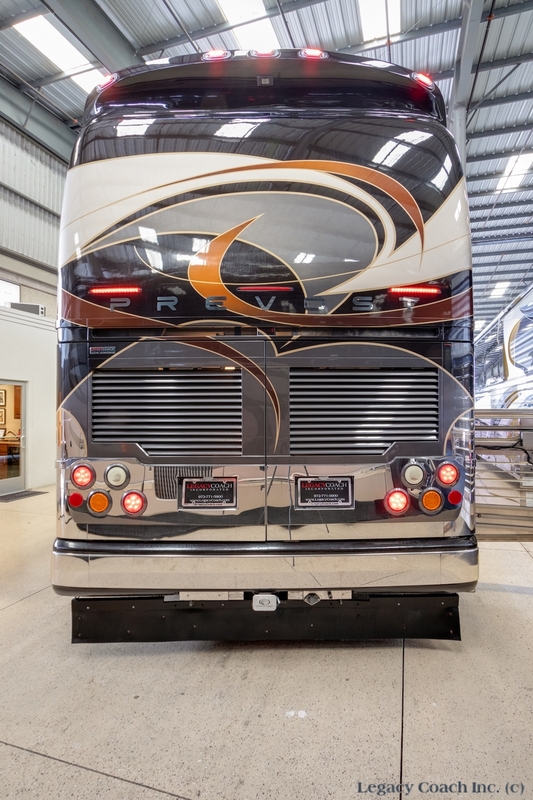 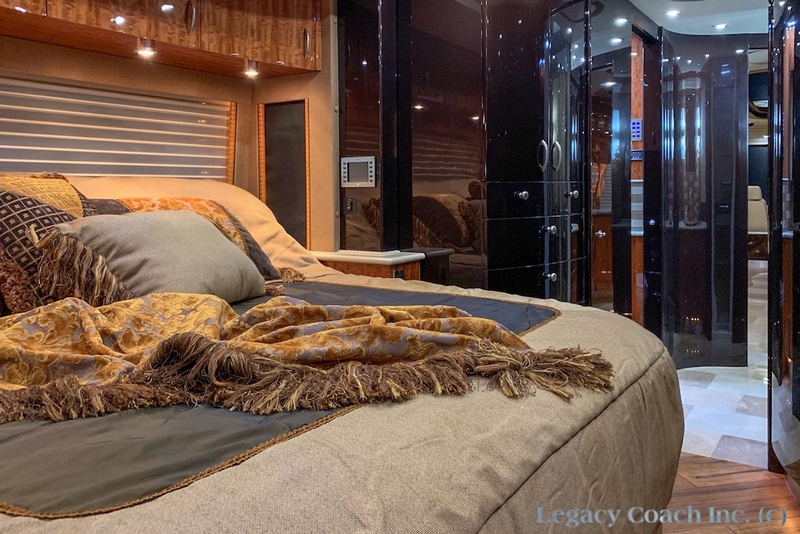 This 2007 Is The Most Current Version Of The L Series Coach With Upgraded King Bed, Updated Crestron Programming With Large And Small Hand-Held Units, Amazing Artistry In Motion Paint, Large Salon With Rear Flat Screen TV, Jack-Knife Sofa Bed, Dinette, Euro Chair And So Much More. 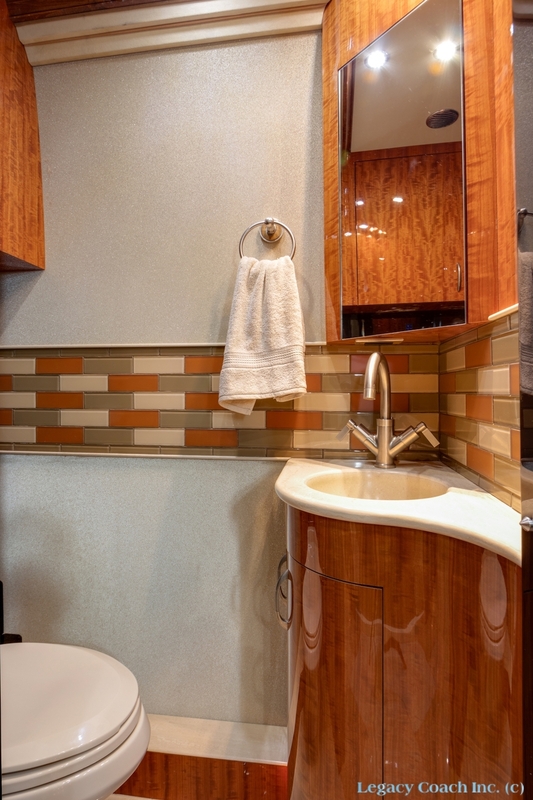 Interior Is Extremely Clean And Must Be Seen To Be Appreciated. 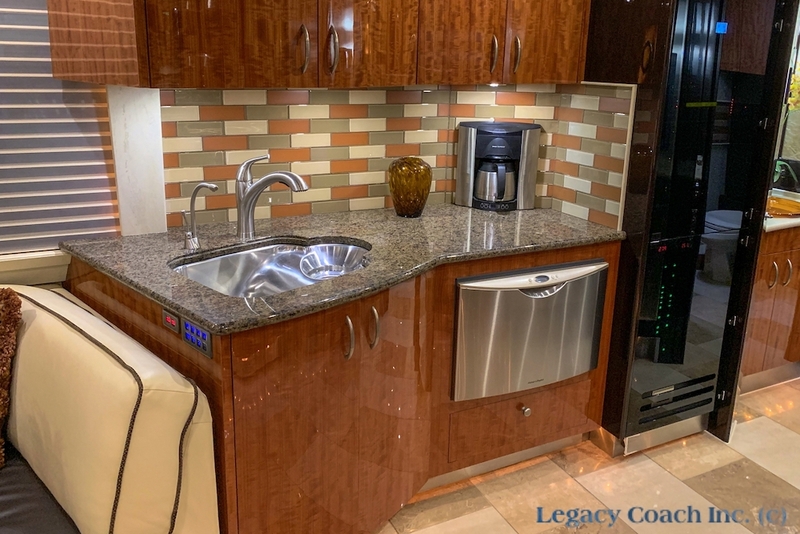 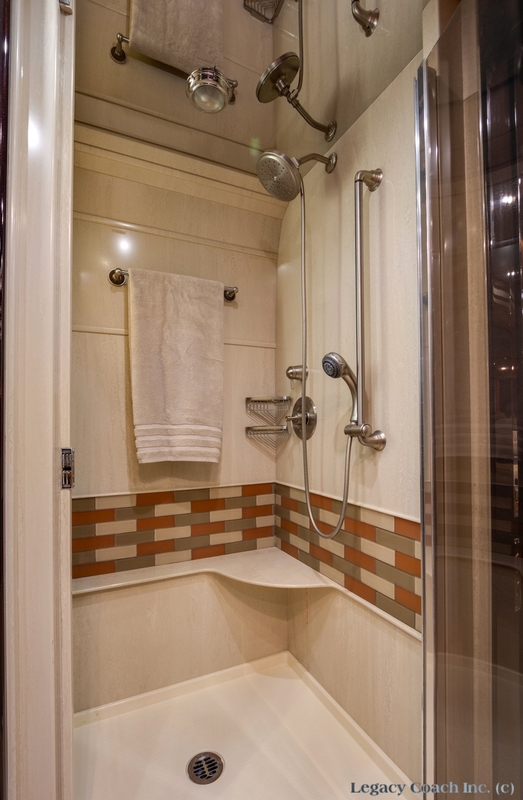 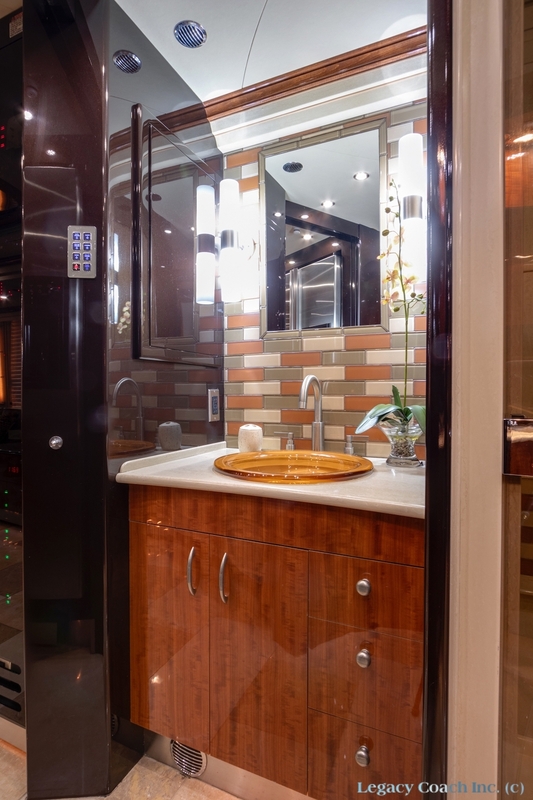 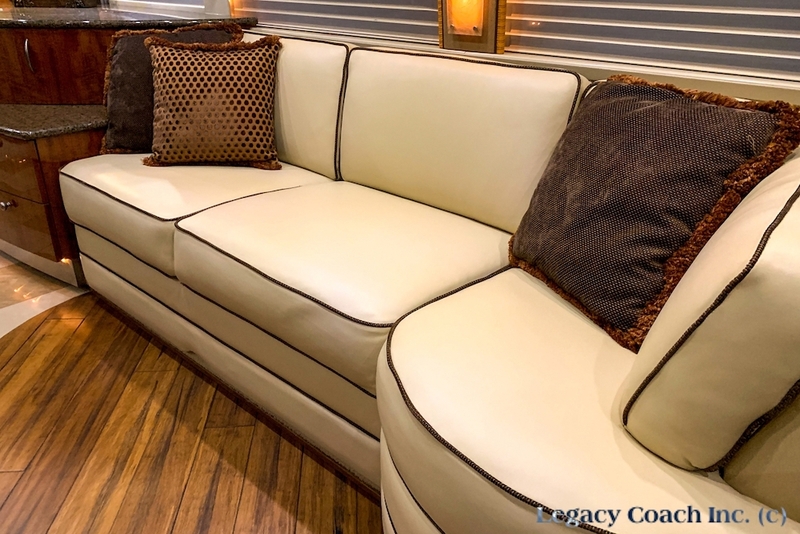 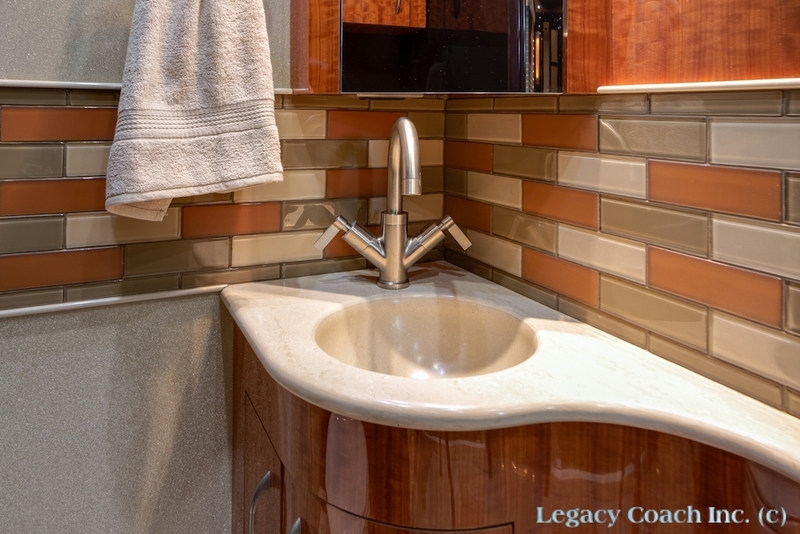 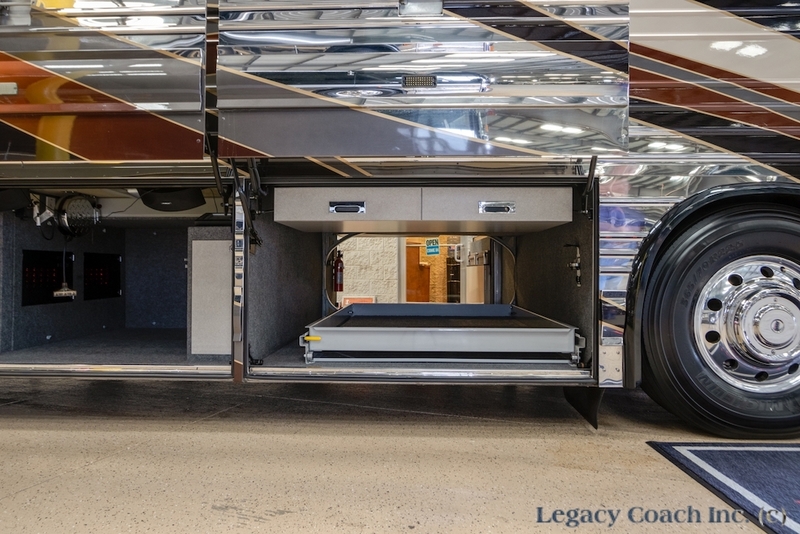 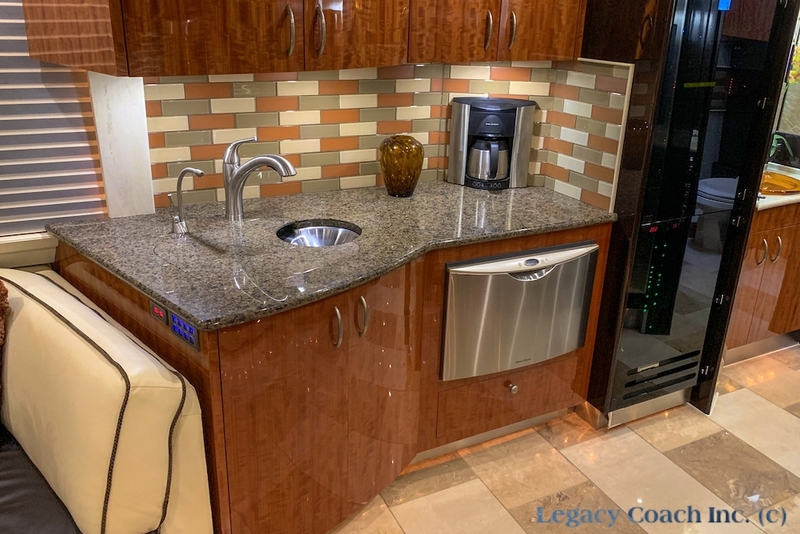 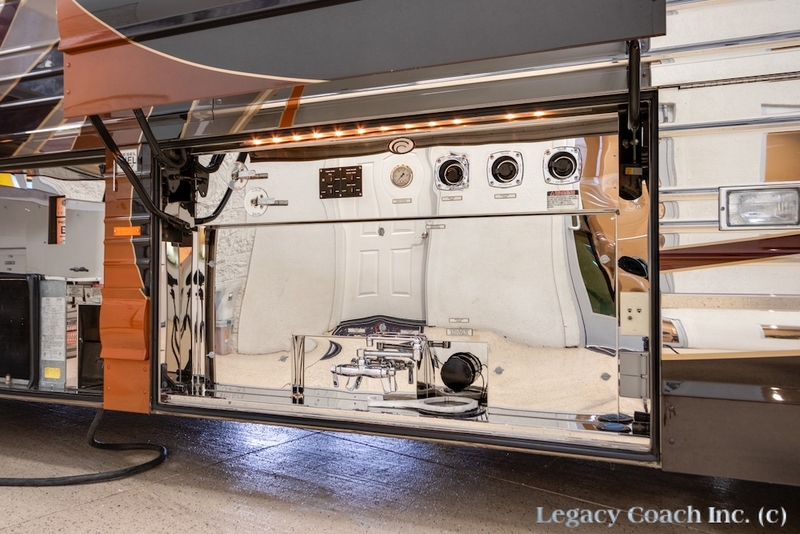 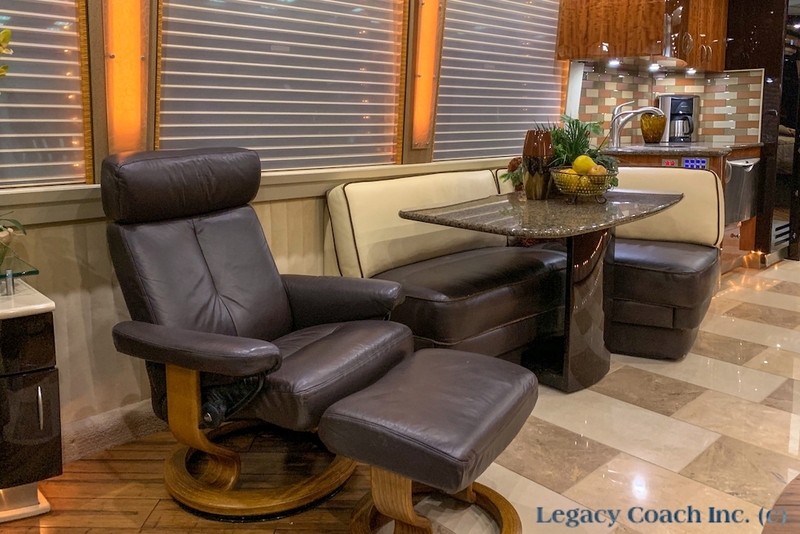 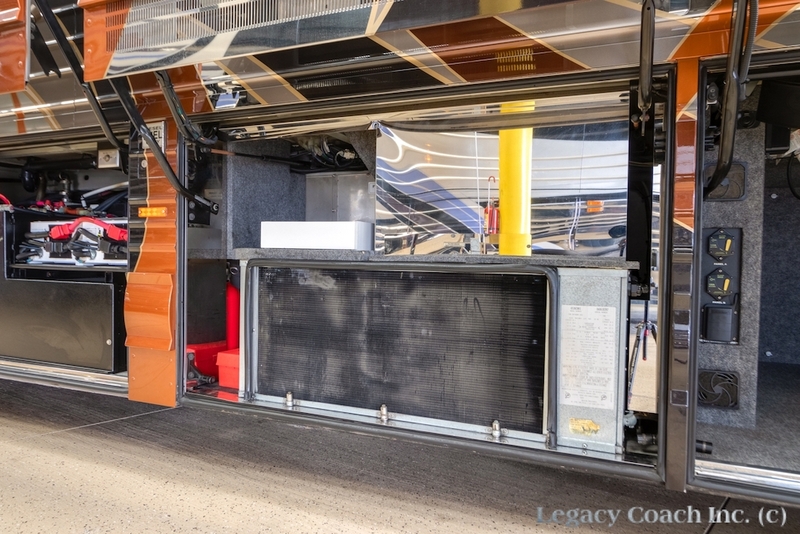 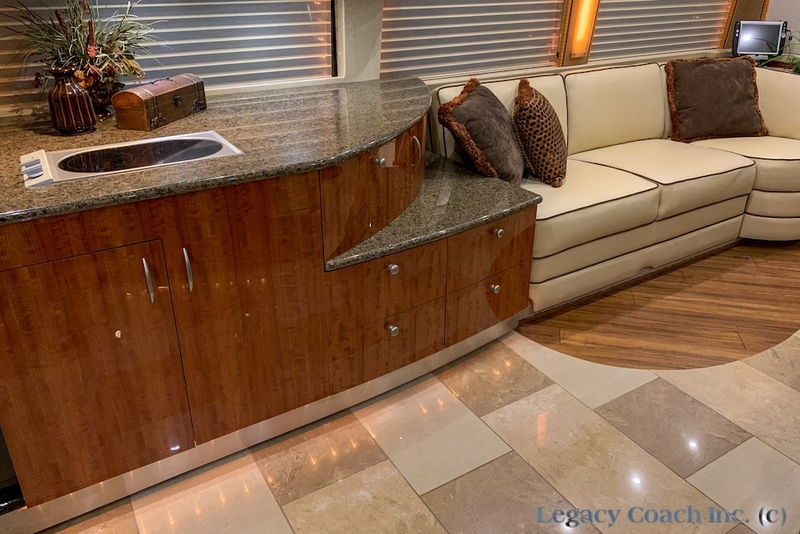 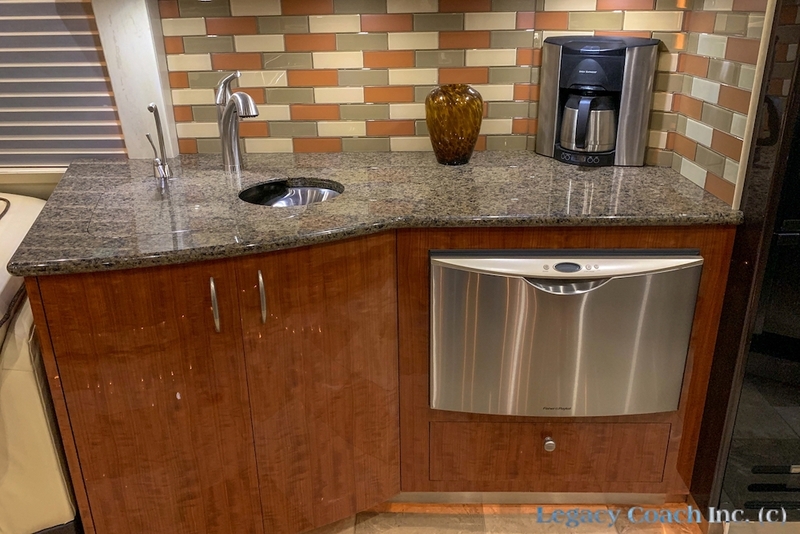 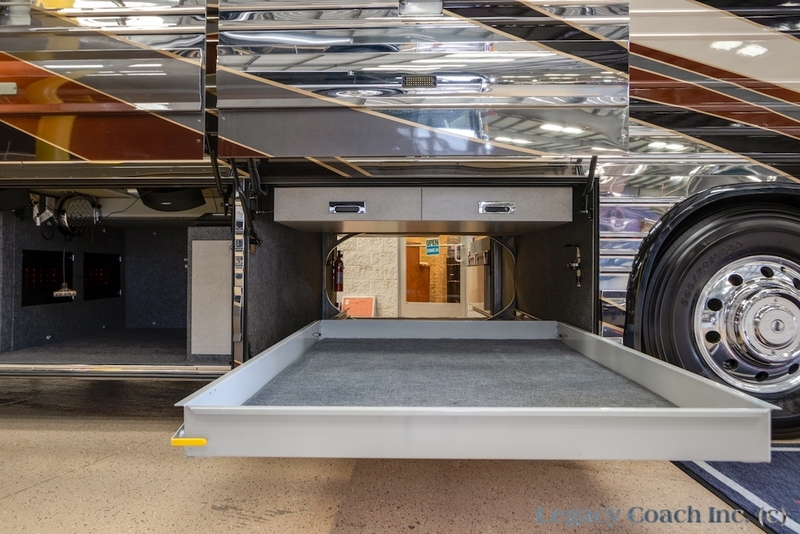 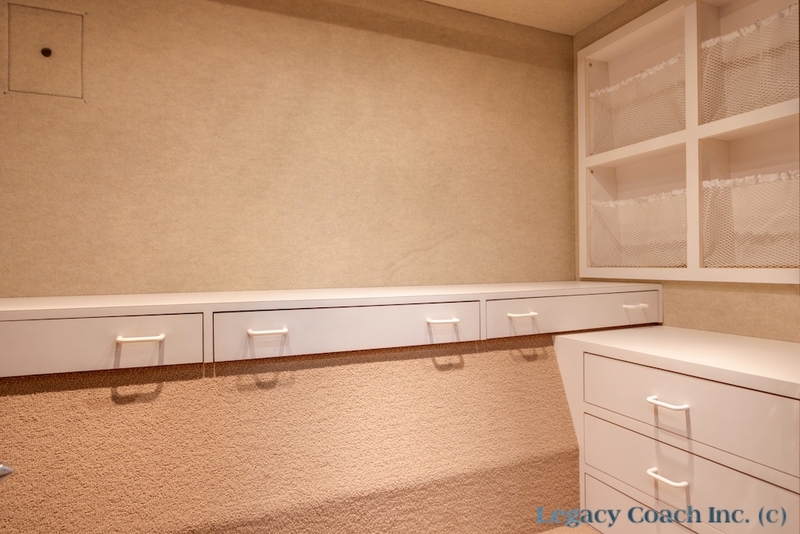 Beautiful Wood Veneer Cabinetry Gives This Coach A Rich And Warm Feel.